Am I right or were there any personal computers that supported this size of floppies? If it's about a personal computer, then many minis may fit, and they did often offer 8" floppies like the RX01/02 type DEC had. If it's about (early) microprocessor based personal computers, like various S100 (Altair, Imsai, etc.) or Tandy Model II (or 10), then there was no other choice (if floppy based), as the 5.25 wasn't available prior to the SA400 in 1976 – and it didn't really become a thing until like two years later. Now, if your question is about the IBM PC, then no, they where not delivered with 8" drives by default, but DOS did support them (as well as CP/M-86) and they could be ordered as an add on – even as late as the mid 1990s. Given a PC with a floppy controller it still does – all that's needed is a cable adapter (and maybe a stronger PS). Maybe not fridge-sized. It worked well with desktop units. They weren't that big when put in a sleek case (ofc, using slim line drives did help a bit :)). 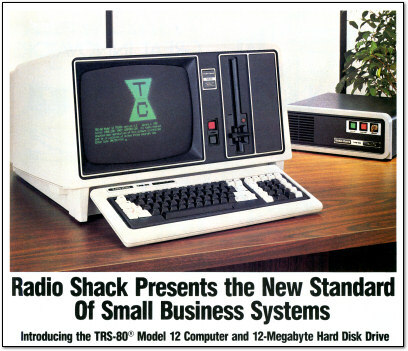 The Radio Shack Model II had a built-in singled-sided Shugart 500k 8" floppy drive. Back in the day I used to use an Intel MDS-80 which had an 8 inch floppy beside the screen. 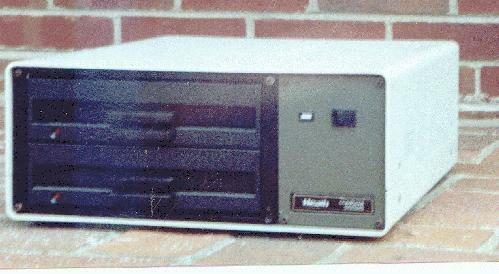 We often had a pair of expansion drives (also 8") in an expansion unit below the main system box. One problem that reared its head with great regularity was that a full map file, required so that we could find the address of a function and set a debug break point in our code, was too big to fit on the floppy disc meaning that we had to spool it to the printer during the build resulting in a stack of fanfold paper about an inch thick. Adding another to the list, I received a free TRS-80 Model 12 from my high school in 1988, complete with internal 8" floppy drive and external 12MB hard drive. At the time, I was convinced that the 12MB drive would provide all the digital storage space I would ever need for the rest of my life. The Olivetti P6060 had 8" floppy drives (two of them). About the size of a typewriter, and ran BASIC, so IMHO it qualifies as "Personal Computer". The Wikipedia page even describes it as "portable", but that's pushing it a bit - while one person is able to carry it around, unlikely, say, a DEC PDP-11 or PDP-8, it wasn't exactly lightweight. The Wikipedia page also says "first Personal Computer with a floppy disk" (April 1975), but I guess that depends on the definition of "Personal Computer". As previously discussed in the comments to this answer, the BBC Micro was designed to support use with 8" disks -- it was part of the design specification from the BBC, because a lot of their archives at the time used such disks. 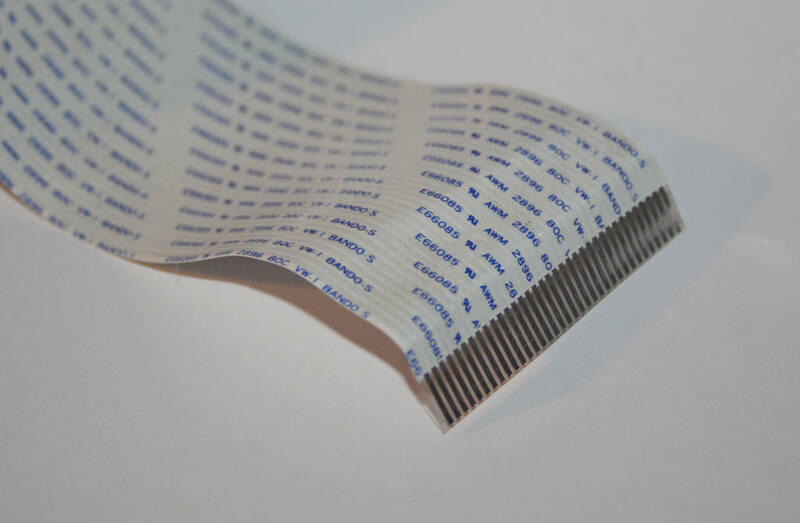 It required a simple modification to do so (changing a solder link on the main board), so it wasn't common to use them, but it was certainly part of the original design process. The Altair 8800 probably qualifies as a personal computer. 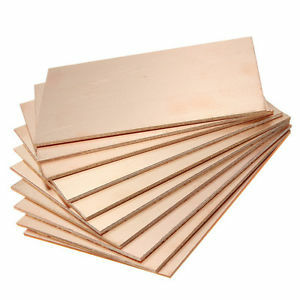 It could certainly be used with 8-inch floppy drives. Imagine the size of a bog-standard desktop computer today. That's roughly the size of an Altair 8800. 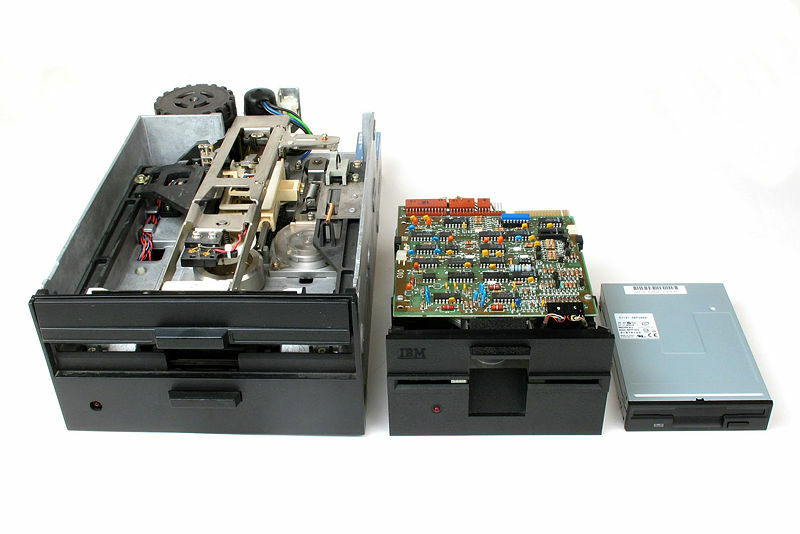 The floppy drive is a similar-sized unit sitting directly beneath it on the picture on the Wikipedia page. The old NEC APC was equipped with two 8" floppies, with about 1.2 megabyte of storage on each. 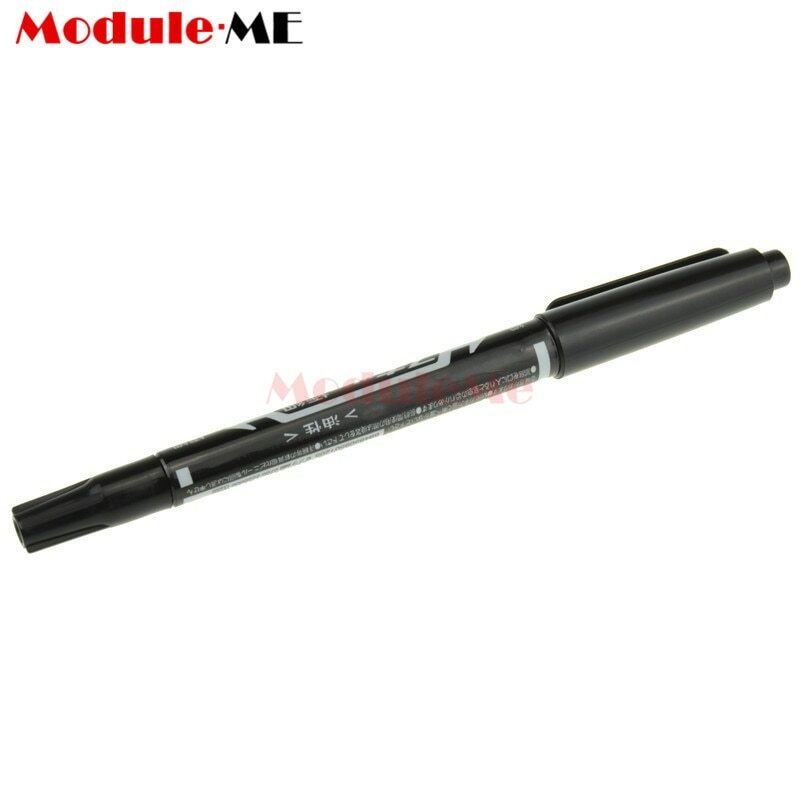 Museum system here. In the early 1980s, it was considered a fine performer, but Macintosh and Windows graphics and inexpensive hard disk drives were just around the corner. The Terak corporation sold personal computers. 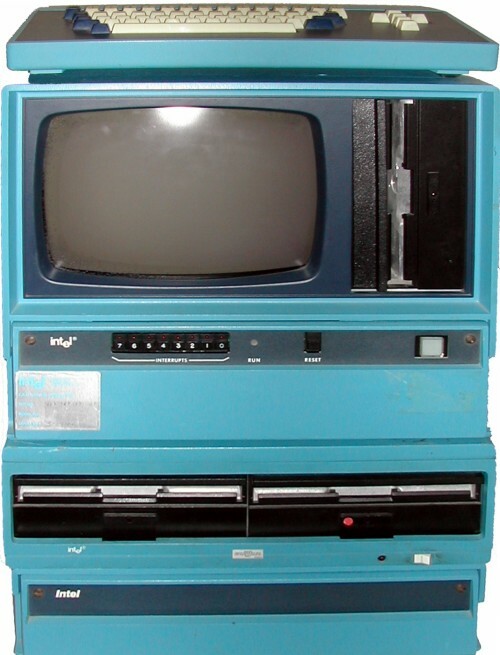 In the early 1980's I used one with UCSD Pascal to run experiments for my undergraduate research project. The 8-inch floppy was the only disk I had available. bought a small colour TV, a keyboard, 64K of RAM, a Z80, an 6MHz crystal, a wax pen, a copper board and a second-hand 180KB single-sided 5 1/4" floppy drive and some other related chips. Note ¹: That's 1.2 Kbps. And that was considered fast and 2400 BAUD was considered too fast because you couldn't read that quickly while you were downloading text files! I have an ATR8000 Z80 based CP/M system with two 8" floppy drives (plus a 5.25" floppy drive). I recently took it out of storage to pull some files from a set of 8" floppy disks. This system is dual boot, as it has an 8088 "coprocessor" and 512MB ram add-on that allows me to also run MSDOS 2.11. (If running CP/M, I can use the 512MB of ram as a ram disk). I transfer files to DOS compatible 5.25" floppy disks and from there transfer the files to a PC. I don't have the space to set it up permanently, and I was planning to give it away, but a friend is going to buy it. Decades ago, I worked with a Pertec PCC 2000 8085 based CP/M system, that included two half height 8" floppy drives and also a 6MB hard drive. It was all in one case, that included the monitor, keyboard, serial port and printer port, and port that worked with those old 14 inch single platter hard drives. 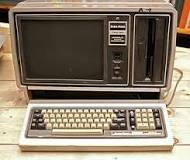 I have seen a few of the Radio Shack TRS 80 CP/M systems, Altair 8800's, and some S100 CP/M systems back in the "olden" days. The original Convergent Technologies IWS supported 8" storage media, both hard disk and floppy. These were professional office systems based on the 8086, predating the IBM PC, and generally rebranded by OEMs such as Burroughs (B21), NCR (one of the WorkSaver series), Pr1me (one of the Producer series), and others. Well, this answer is not exactly on point, however, I did have an IBM PC which I got and external dual-drive with it....a Bernoulli Box. An 8" 10 MB capacity HD replacement (https://en.wikipedia.org/wiki/Bernoulli_Box). Yes, it was a "floppy" disk in there, not a hard platter. Wow, brings back the memories! Yes, but not too common after the "wire wrap it yourself" era. By the time computers were sold in stores it went to 5.25. My Rockwell AIM 65 supported 8" Floppies, but I had to buy the disk drive from another company. I can't remember the name of the disk drive company. The expanded RAM was from a 3rd company, and the card reader was from a 4th company. The card reader was from Chatsworth Data Systems. Electrically (apart from the separate power plug, with some older 8" drives even using a belt drive motor at mains power), an 8" drive corresponded to 5¼ 1.2MB HD drive so a lot of home computers with external drive connectors would be formally 8" compatible. 1.44MB 3½" HD drives were different in that they had the same data rate but would be running at 300rpm (like normal SD or DD 5¼ drives) as opposed to the 360rpm of an 8" drive. 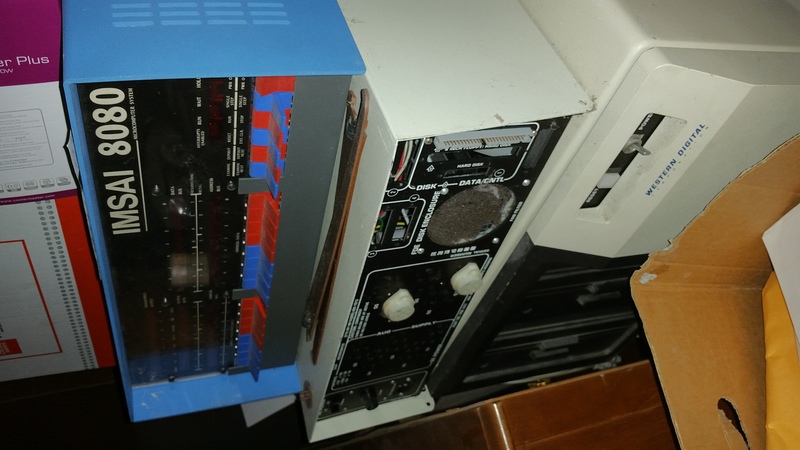 It turns out that even for some DD drives (like 5¼" TEAC drives) you were better off switching a disk controller like the WD1797 into 8" mode for stepping, resulting in a maximum stepping speed of 3ms per track rather than the 5¼" maximum of 6ms per track since (even disregarding the significantly improved access times) stepping at the maximum rated speed of the drive was much quieter that the stop-and-go noise resulting from stepping it at half its rated maximum speed. I hacked together a CPM machine using a bare surplus Xerox 820 (IIRC) Z80 circuit board, sometime in the late '70's (must have been...), and used 8" drives with it. It was not an off the shelf computer, but after hand soldering several thousand connections, it was about as personal (to me) as a computer could get. Yes they did, but not HOME personal computers. In the mid 80's I've been paid by a small company to format a lot of 8" floppies (200 units or so) on a Commodore CBM, probably a 8096. Although used for business, this computer was a true Personal Computer for one user, not a terminal connected to a distant computer. Some people had 8032s at home, although you'd probably not bring this massive computer + double drive unit at home. [EDIT] Damn memory. I checked, and the Commodore drive unit was using 5"1/4 floppies. Well, most of the examples I was going to give (other than maybe the early models of the NEC PC-98?) have already been covered, so let's swing the other way... talking of "computers the size of fridges", here's something exotic: back in the mid noughties I was on an abortive (govt. cuts) radiology technician training scheme at a local hospital, specialising in Nuclear Medicine. Despite having newer, fancier, but smaller machines, our main gamma camera rig was still a fine old warhorse made by Toshiba probably twenty years earlier, if not thirty. An already crusty, networked Sun Sparc II workstation off to one side took care of the detailed image analysis, but it was itself connected (by means I never determined) to the camera's native control/acquisition minicomputer. Said minicomputer probably had about all the raw horsepower of a ZX81, but it was literally the size and shape of a commercial chest freezer. As in the type you might find in a discount supermarket, or the dingier kind of student dormitory. The kind of thing that really justified the name of "console", because it also served as a major piece of furniture, with a bank of control buttons and knobs built in - but also a shelf for the clunky turn-of-the-80s style keyboard, and an eye level platform for its twin (one for text-based control, the other for rudimentary pixel graphics at something like 256x256), minuscule (9" at best) monochrome CRTs. There was also a box of blank spares, sitting up on a dusty shelf in one of the adjoining rooms. 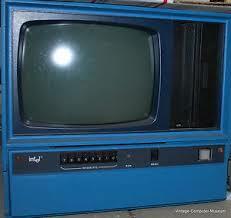 Can't remember if I purloined one for my own collection of retro junk, but if I did, I've sadly long since lost it. Though I do remember the box being a 3M one, with a remarkably modern-looking design (essentially the same as their late 90s/early noughties 3.5" and CDR branding), with the at-the-time faintly ludicrous seeming claim of a "2MB" capacity (presumably formatting down to ~1.2MB usable?). I expect the machine itself has also gone for scrap given that the department I worked in was moved to a shiny new facility with all (well, mostly) brand spanking new up-to-date equipment more than five years ago now, and it would have been a devil of a job to relocate the entire rig when 95% of its functionality could be replicated with a smaller, lighter main unit that could be wheeled around by a single person, with a USB-connected laptop looking after the control, acquisition and processing... still, they definitely got their money's worth out of it, and the scrap value alone would probably have been pushing £1000 even if they didn't bother breaking it for parts. Speaking of 12-inch drives, there is the point to be made that at one time 8-inchers were seen as the compact option - IBM's original floppies were themselves LP-sized, and truly suitable only for room-filling mainframe use, whereas something only slightly larger than a 45rpm single, and a little smaller than a piece of writing paper folded to make a square, is just small enough to be practical when paired with a minicomputer or even an early, still kinda bulky micro. 5.25-inch was considered small enough compared to both to be called "mini floppy", which is why the harder cased, 3.5-and-below types are "micro floppy", and both attract the alternative moniker of "diskette" (the origin of "disk"-with-a-K, as "discette" is too ambiguous) to differentiate from full-size "discs". Not the answer you're looking for? Browse other questions tagged floppy-disk or ask your own question. What BBC Microcomputer features were requested specifically by BBC engineers?